Microsoft Xbox One "all-in-one entertainment system" will serve as the successor to the Xbox 360, which was first released in 2005. 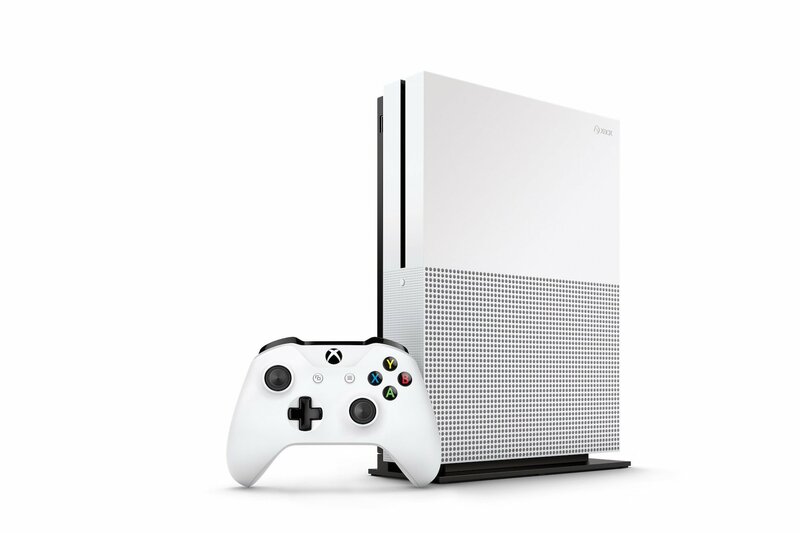 The Microsoft Xbox One system combines a gaming console with the ability to watch television and movie content as well as listen to music or chat with others via Skype. Optical drive type: 4K UHD Blu-ray.